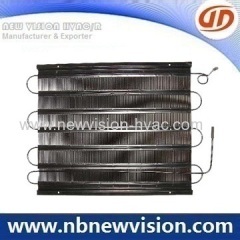 We offer a wide ranges of Tube Condensers & evaporator, fan coils and heat exchanger etc, which is used for air conditioning, refrigerator, freezer, water dispenser condenser applications etc. 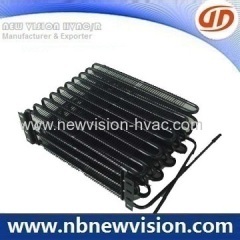 Providing kinds of refrigerator and freezer condensers, like wire tube condenser and tube plate condenser, which is made from steel tubes and wires. 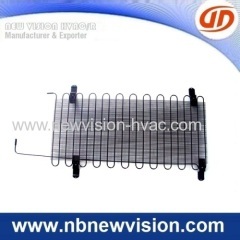 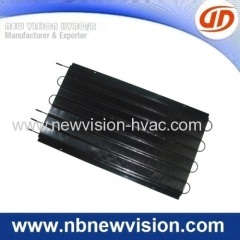 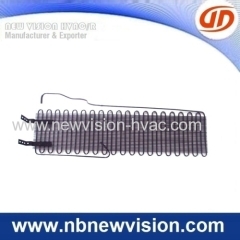 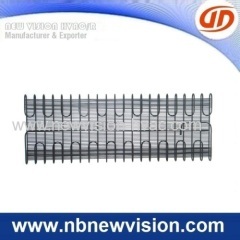 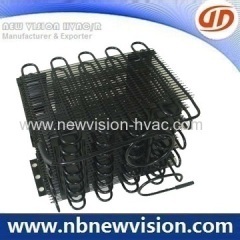 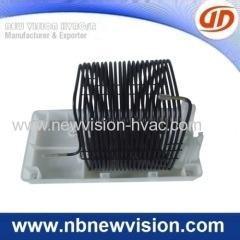 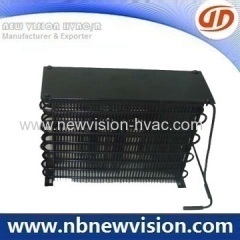 Offering a wide ranges of thermal condensers, mainly made from steel tube coated copper and steel wire, as well painting black. 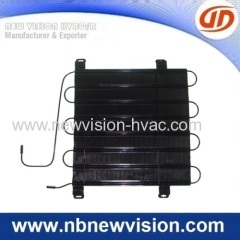 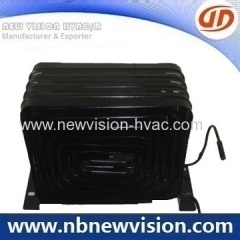 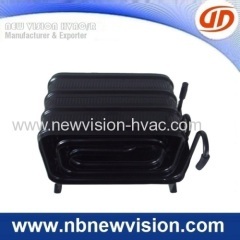 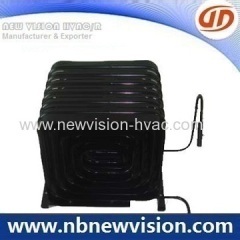 Thermic condensers, used for refrigerator, freezer, refrigeration showcase, water dispenser application. 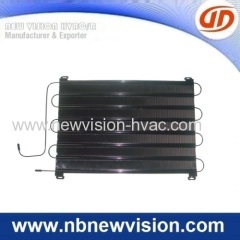 Offering a wide ranges of thermic condensers, which is used for refrigerator, freezer, refrigeration showcase, water dispenser application. 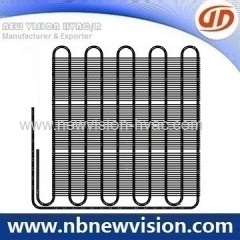 A professional supplier in wire tube condensers, made from bundy tube and steel wire which is mainly used for refrigerator and freezer applications. 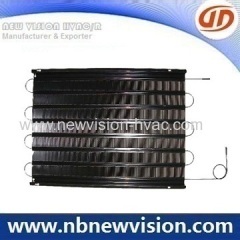 Group of Tube Condenser has been presented above, want more	Tube Condenser and Tube Plate Condenser, Wire Tube Condenser, Heat Exchangers, Please Contact Us.